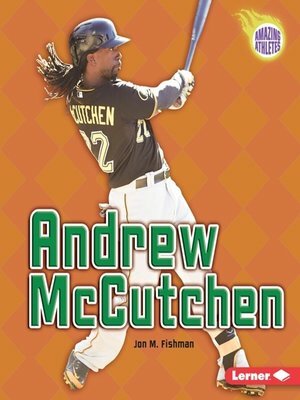 Pittsburgh Pirates star center fielder Andrew McCutchen didn't have much growing up. But he did have big dreams about playing for a Major League Baseball (MLB) team. In 2005, those dreams came true when the Pirates chose Andrew with the 11th pick in the MLB draft. The Pirates were a bad team. They hadn't been to the playoffs since 1992. Andrew helped change all that. In 2013, he led the Pirates to the playoffs, and he was named National League Most Valuable Player in the process.